Most home automation solutions do not work in Africa because they do not factor in our epileptic power supply and user behavior. This does. 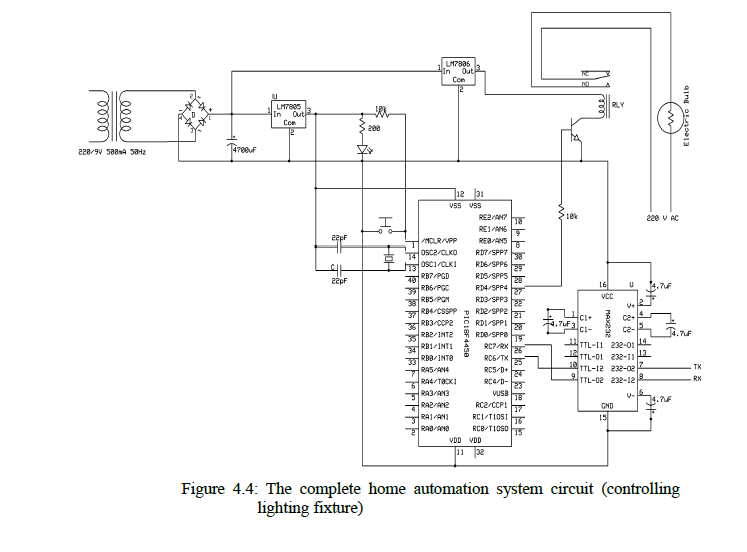 In 2009, I designed and constructed a home automation system that works well with the peculiar nature of power supply and user behaviour in Nigeria. It worked so well that a company wanted to built a commercial version of it and pay me royalties. I also put up the design, programming and construction document online and it has been downloaded 10,422 times as at today (14-August-2015). Mostly by other Nigerians and lots of Indians. It probably solves a need for them over there in India too. In this new project, I would be using Raspberry Pi, Windows 10 IOT core and Windows Azure to rebuild the home automation system and give it more features than the original one I did in 2009.